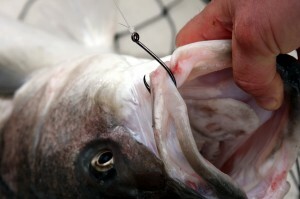 Currently browsing articles with a topic of "catch and release". Paperback, perfect bound 330 pages, black & white photos and illustrations. Pre-orders are now accepted. We expect to mail all orders received on or before Dec. 19 by USPS Priority Mail by Dec 21. with predicted delivery before Christmas. Exclusive CCA Maryland Hardcover Edition: A limited number of signed and numbered, hard-cover, color photo editions featuring the CCA Maryland logo on the front cover will be made available after January 1, 2015. A portion of the proceeds from these editions will be donated to the ongoing conservation efforts of CCA Maryland. Details will be released later. 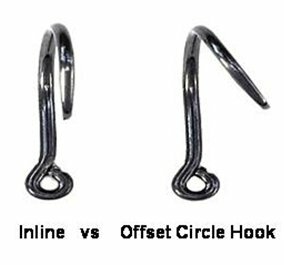 The best anglers I know have a solid grasp of three basic elements. 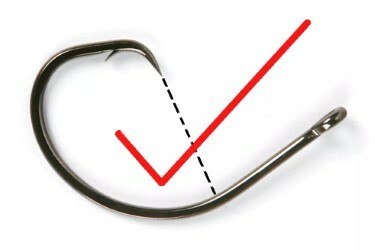 The first is a willingness to learn and change behaviors or techniques when necessary. That means incorporating the latest technologies and staying on top of the best research. It also includes sorting through the folklore to pick out the very best practices and discarding the nonproductive tactics that bog us down. Someone once said that the definition of insanity is doing the same thing over and over again and expecting different results. If you’re not happy with the results you’re getting, it’s time to change. 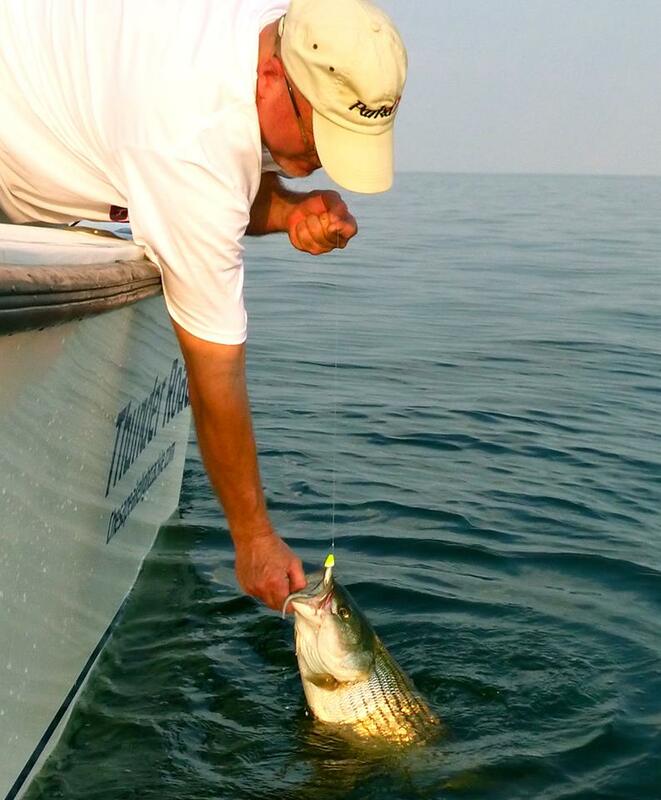 There are not many fishermen who have perfected their skills to the point where they are successful every time. The handful who have could teach us all something. These are the guys who need to write a book. I know I’d buy it. 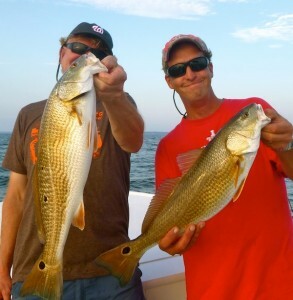 Fishermen with the right stuff are continually seeking opportunities to learn – to step outside of tried-and-proven comfort zones to find what works. The second element is enthusiasm. Good fishermen eat, drink, smoke, and chew fishing. When they aren’t fishing, they’re thinking about fishing, and they’re probably planning their next fishing trip (or two). They seek out new information and pour over every tidbit of data they can find that might improve their skills. They surround themselves with like-minded people who share their passion for the sport. They also work to conserve the species they enthusiastically pursue. Read More! UPDATE: This post originally appeared in March 2013. 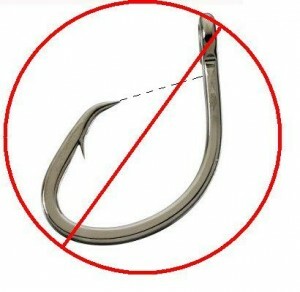 It has been updated due to recent proposals to require circle hooks year round for bait fishing in Maryland. Now for a fishing report. 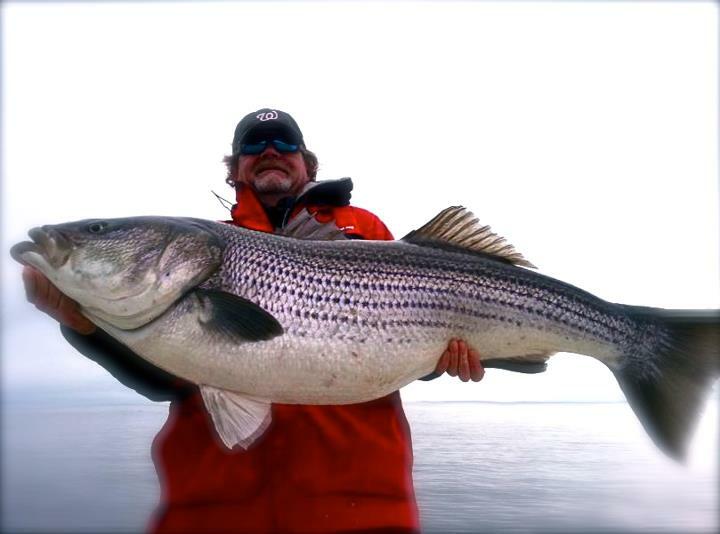 Some of the best rockfish of the year are being caught and released right now using jigs. My hottest lure over the past couple of weeks has been a 10-inch BKD in either white, chartreuse, or avocado. 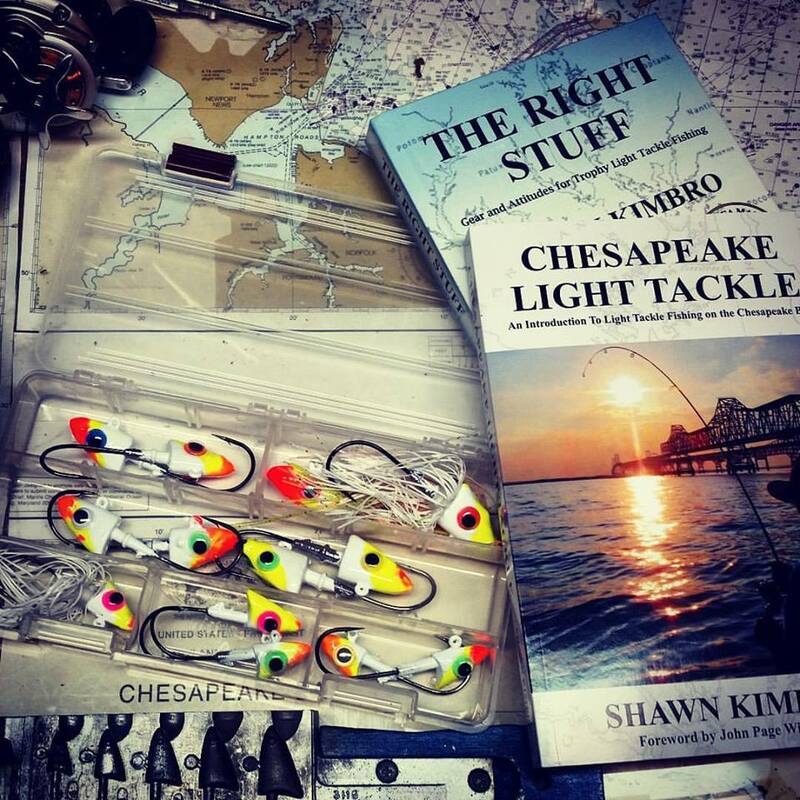 I’m still fishing the Bay Bridge area and the warm water discharges although I am just starting to get reports of fish in the rivers, in Eastern Bay, and on the Susquehanna Flats. The yellow perch run is nearly over and was pretty much a miss for Maryland this year. The white perch spawn is in stronger with good catches reported in the usual spawning areas including the Eastern Shore and Upper Bay tributaries. 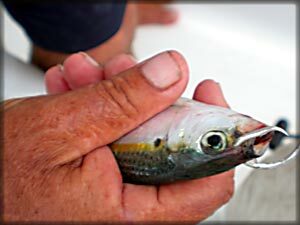 The herring spawn is on, but remember it’s illegal to fish with live herring now. Not much happening yet with hickory shad. 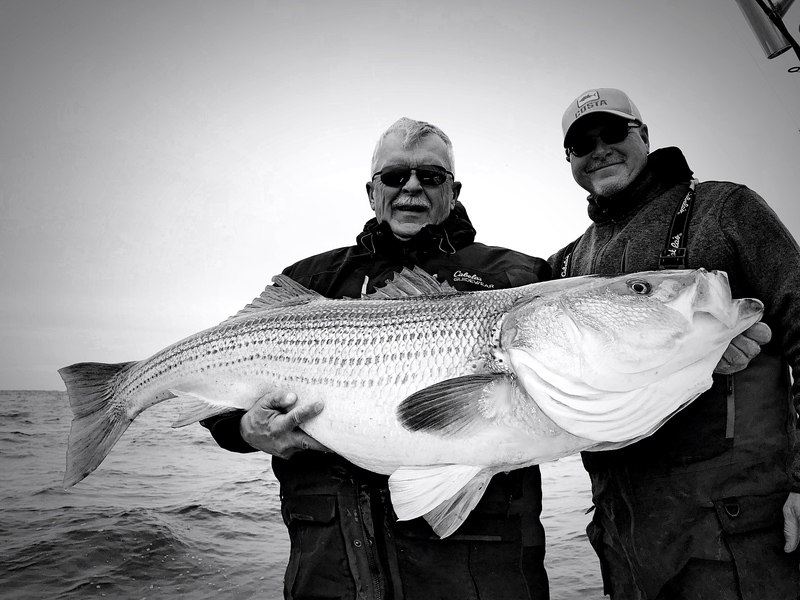 I got my biggest fish of the year and I think my biggest striped bass ever this week. I didn’t measure or weigh it and, even though I have a good idea of how big it was, I won’t speculate publicly. It was a horse! Bay water temperatures are slightly below normal right now in the low to mid-40s with some warmer areas in the rivers. There are plenty of migratory fish moving north up the Bay. 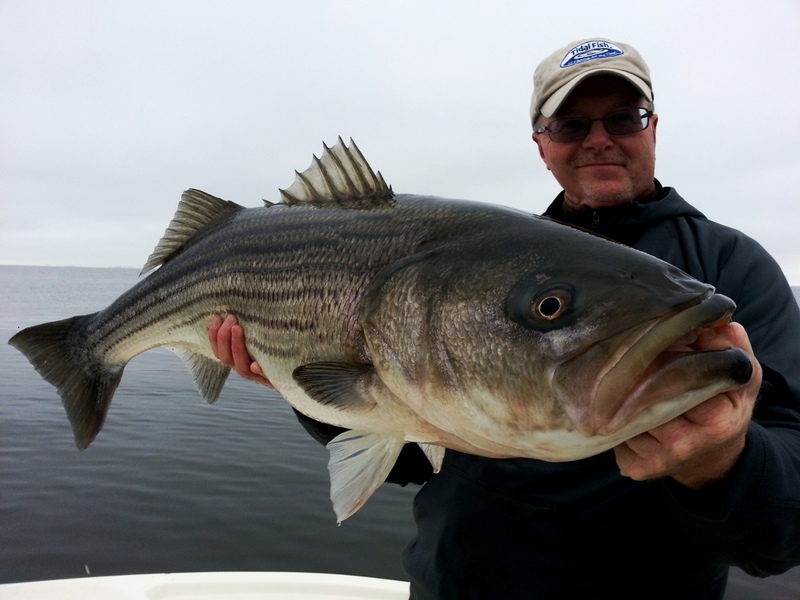 Believe it or not, some surface feeding fish have been reported in areas of warmer water. Good luck!